Dewey has partnerships with schools in over 10 countries, and its signature program “Guaranteed Top University Admission Class” is a green pathway for ambitious students who aspire to attend world’s leading universities. At Dewey, we care for the growth of each and every student. At the student-focused Dewey Institute, all curriculums are customized by our senior educational experts to fulfil every student’s specific needs, and experienced teachers commit themselves to the improvement of students’ English proficiency and academic achievements. By partnering with renowned institutions, Dewey endeavors to create more opportunities for its students to succeed. 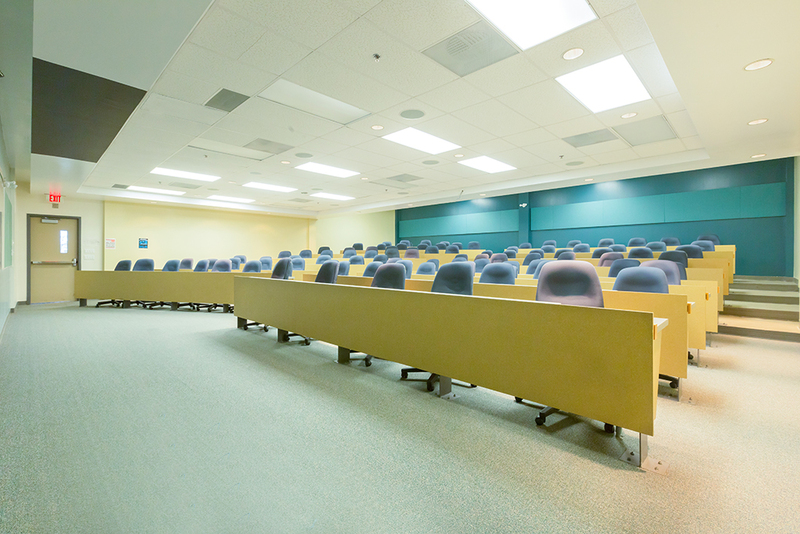 Dewey’s first-class amenities and intellectual resources secure the organic, holistic growth of every student and the fulfillment of their university dreams. 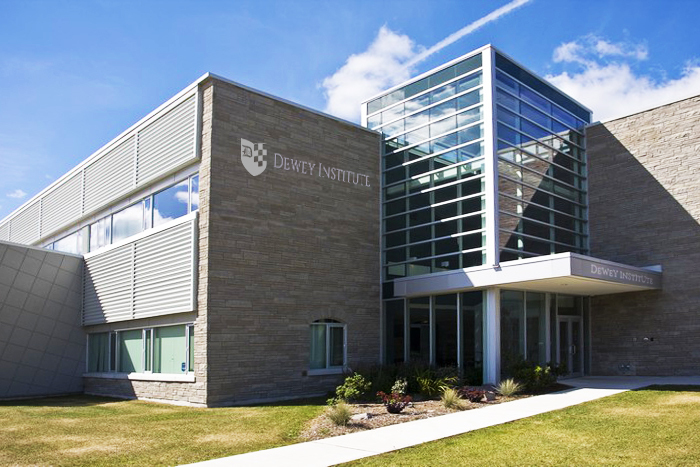 Dewey Institute offers University credit transfer courses, high school credit courses, English as a Second Language and English proficiency training and on-campus testing facilities. 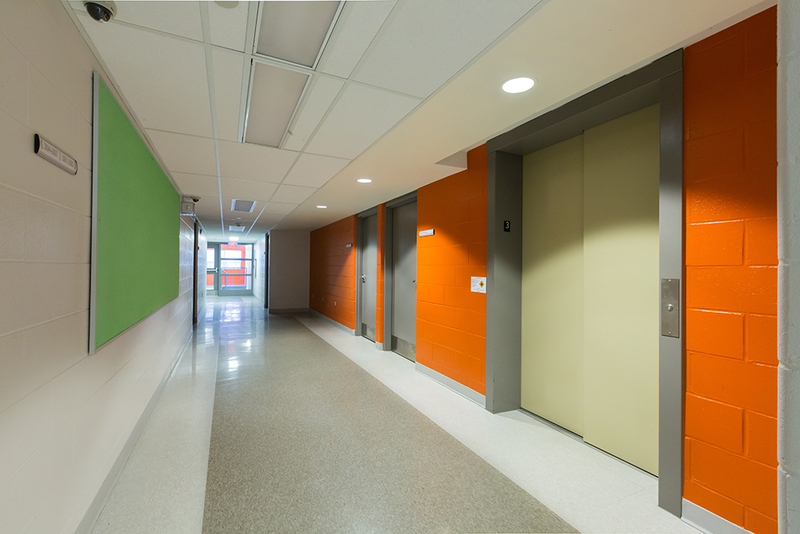 Our teaching staff have rich teaching experience and possess Ontario Teachers’ Certitficates. 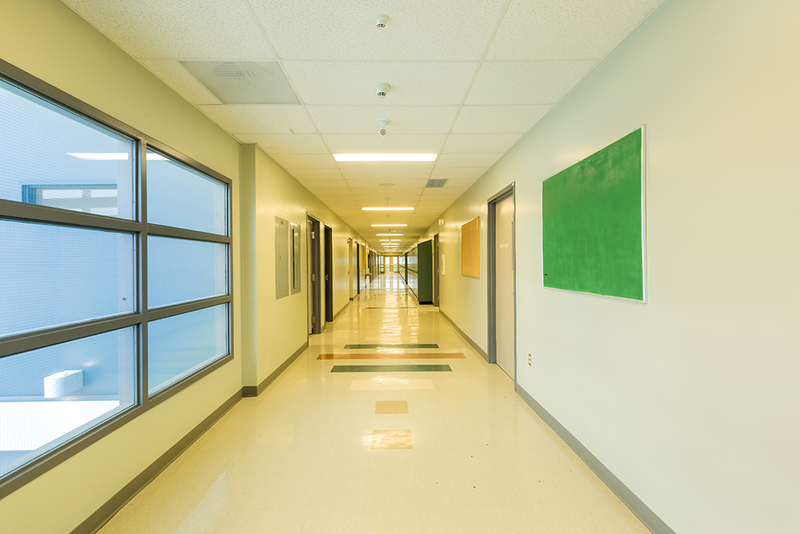 With low teacher-to-student ratio in a personalized learning environment, teaching and learning is focused on establishing strong academic foundation for our students. 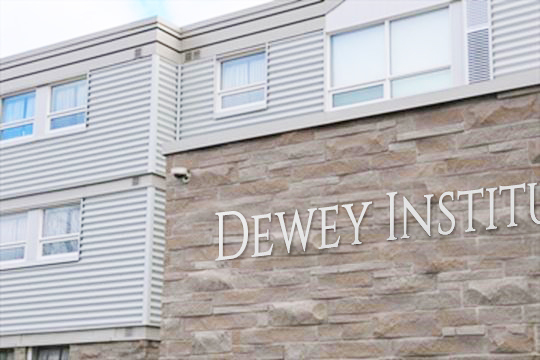 Dewey Institute firmly believes in providing holistic services by assisting students with application for study permits, airport pick-up, accommodation arrangements, course selection, university application, visa extension. Dewey College looks after all of the students’ personal needs. 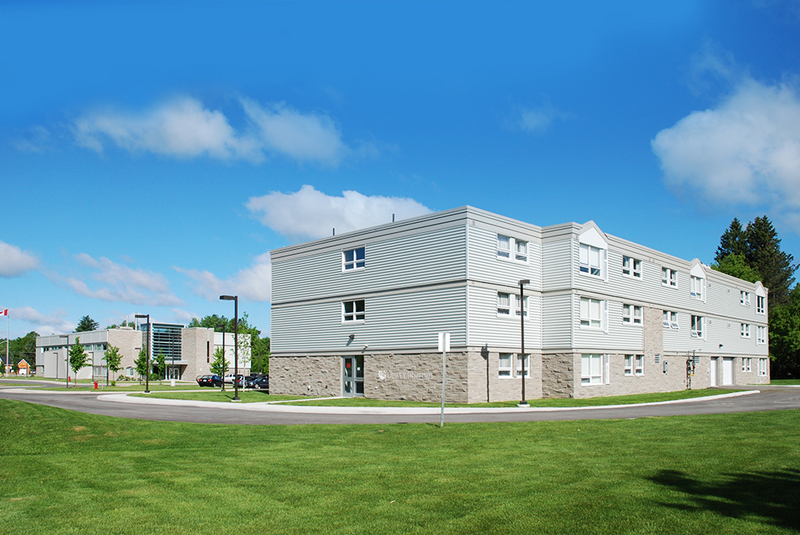 Built in Bracebridge of Muskoka District Municipality, Dewey Institute features a spacious, comfortable and convenient residence facility on campus. The dormitory offers a common room with couches, chairs and long tables, which is connected to a fully equipped kitchen, including a stove, a large fridge and a microwave. The residence floor contains two-bedroom suites and four-bedroom suites, and a common area with an inviting and cozy atmosphere.